Start planning now for summer! 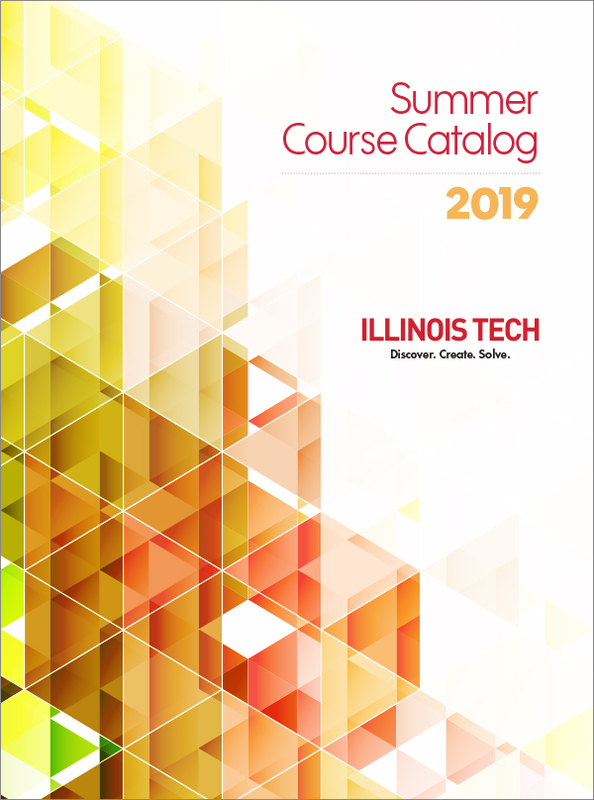 Registration for 2019 summer courses at Illinois Tech is open early this year. Summer courses offer you the opportunity to move ahead in your academic program, to explore other courses of interest, and to enjoy Chicago during the beautiful summer months. Your summer registration PIN will be the same PIN that you received from your academic advisor to register for spring classes. If you did not receive your spring PIN, contact your academic advisor. Otherwise, log in to the myIIT portal and view your summer registration PIN on the Welcome tab in the IIT Personal ID Numbers channel. Log in to the myIIT portal and view your summer registration PIN on the Welcome tab in the IIT Personal ID Numbers channel. While you may not be required to see your academic advisor before registering for summer classes, we do encourage you to contact your advisor if you have questions about your course selection. Make sure that you have no holds that will prevent you from registering for summer classes. You may view your holds in the myIIT Banner Student Self Service channel. Also, make sure that you are registered for your classes by the add/drop deadline as indicated in the Academic Calendar. Any registration after the add/drop deadline may result in a late registration fee. So register as soon as possible. If you encounter any issues during the registration process, please view both the Hold Information and the Registration Errors and Descriptions help pages on the Registrar’s website, web.iit.edu/registrar/registration. If you are unable to resolve any issues after reviewing those pages, please email registrar@iit.edu.